The Guidon magazine is just one of the benefits that our members enjoy! Join today to start receiving the Guidon while knowing that your gift is well spent on Cadets. 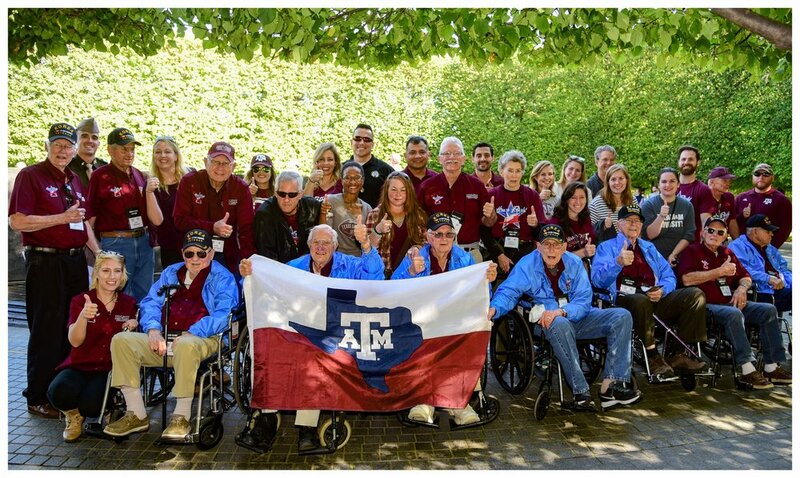 This is part one of a two-part series following the story of Frank Litterst ’43 as he recounts his life and how he, and most of his classmates, left Texas A&M and went to WWII. Part-two was published in the Fall 2016 Guidon.